Great Scent! Fresh! Not too heavy! Just Right! 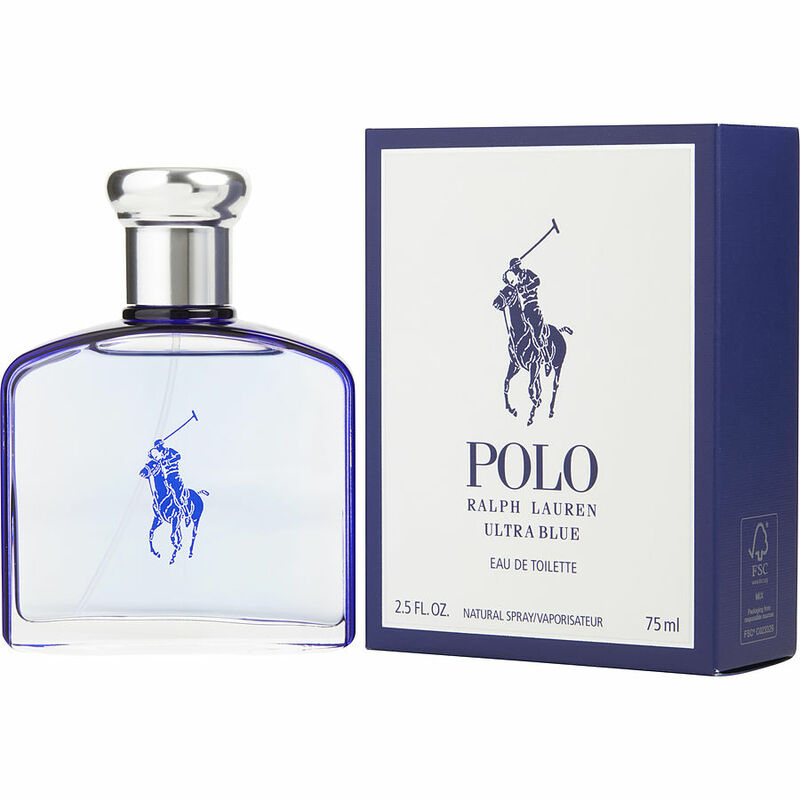 The Polo Ultra Blue by Ralph Lauren is an exceptional cologne. It has a light, pleasant scent that will last all day. I always get complements when I wear it. I would highly recommend this cologne for your collection. It is versatile enough that you can wear it day or night. If worn in the evenings, it is perfect for a casual evening out.